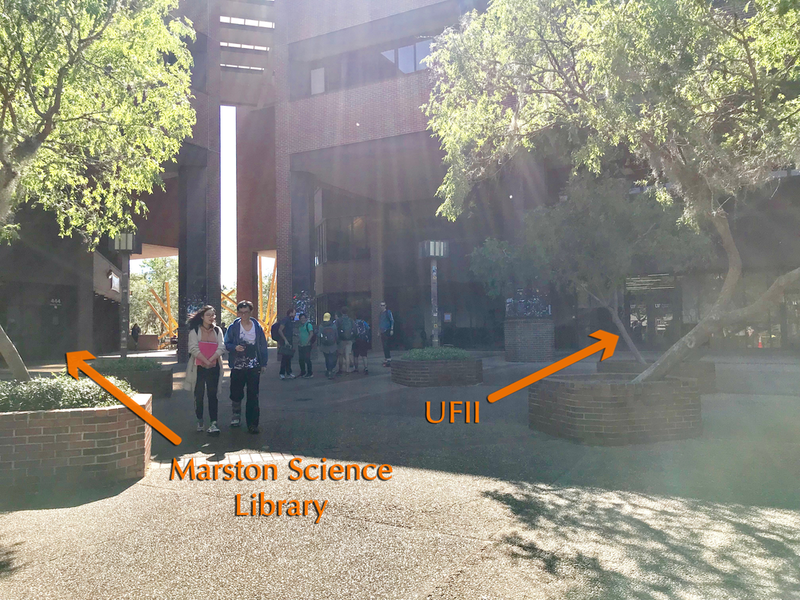 The Data Science and Informatics Student Organization at UF connects students across academic programs by initiating group learning through technical workshops, speaker sessions, discussion groups and other activities. 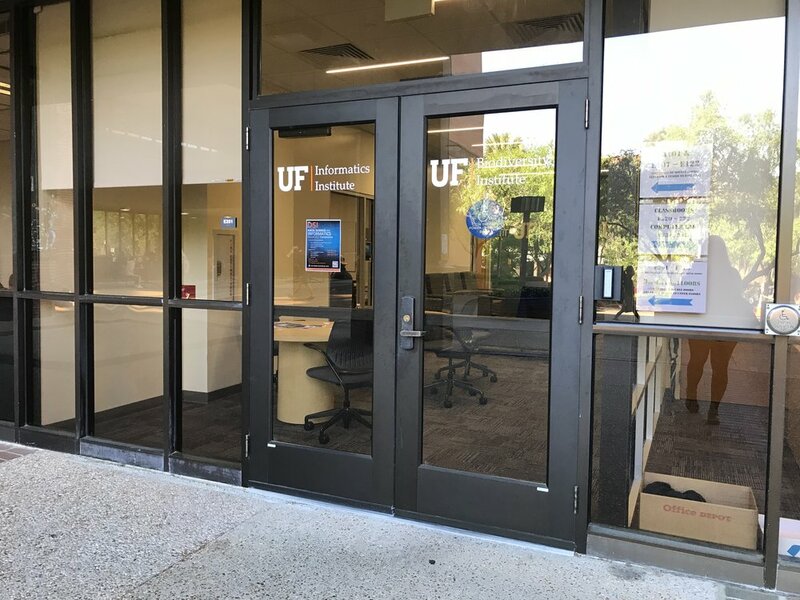 DSI is partnered with the UF Informatics Institute. Find out about our organization, mission, and more. 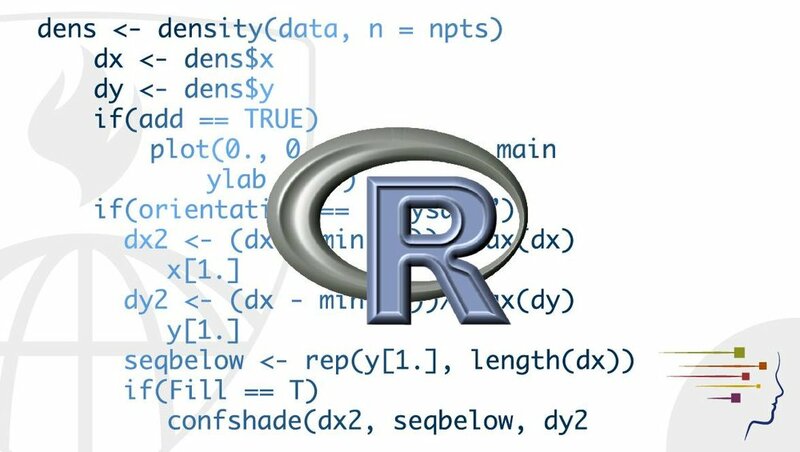 Interested in learning about data science? Attend our workshops to expand your knowledge.